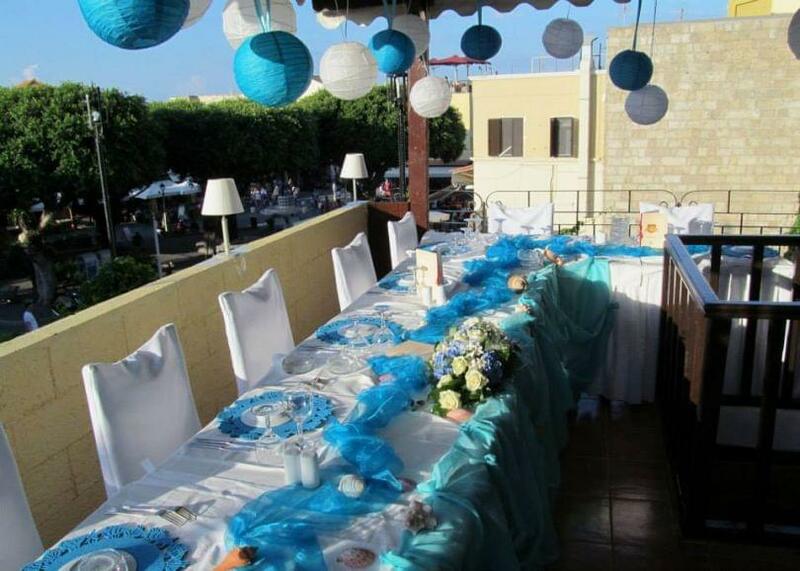 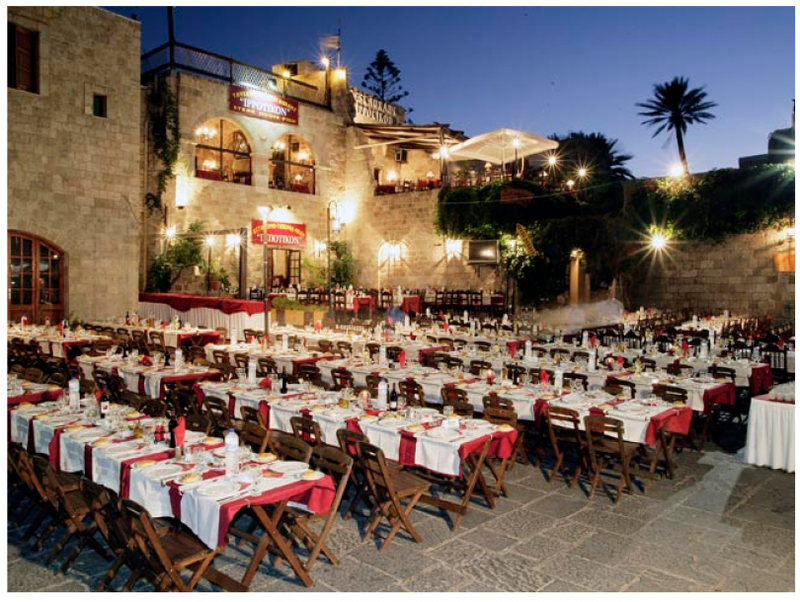 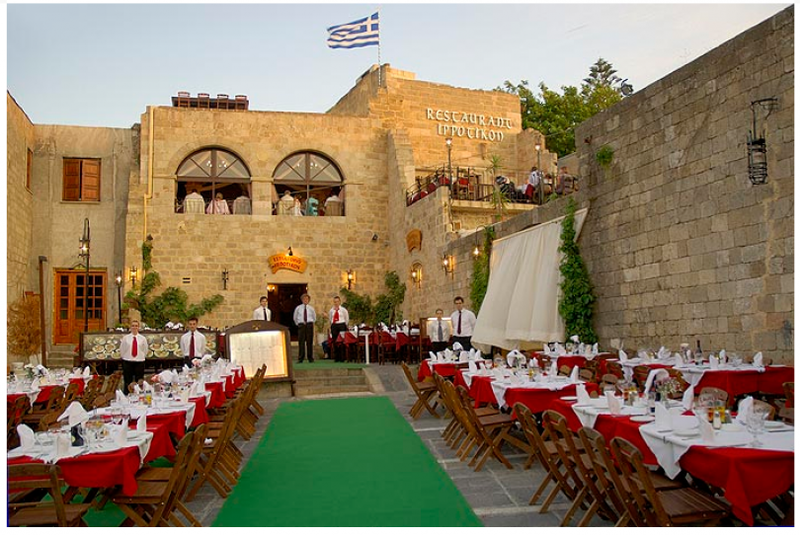 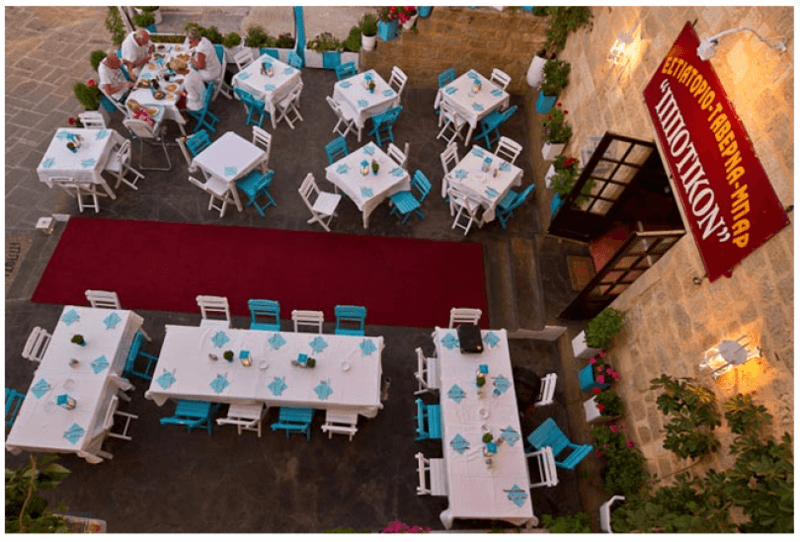 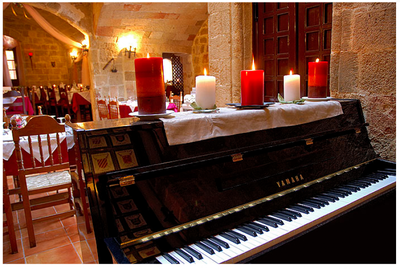 Ippotikon restaurant in Rhodes, is located in the Old Town and offers Mediterranean cuisine. In a unique building of the 15th century, with a picturesque view on the small square with the beautiful fountain, you will travel back in time, where food is connected with memories. 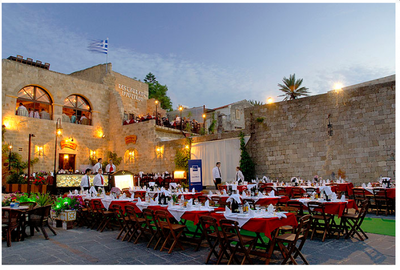 Ippotikon is family run business, listed as an International Monument by the National Heritage Organisation and the Greek Ministry of Culture. This magnificent building boasts original architecture incorporating Medieval arches and an escape tunnel, once the hant of the 14th century Knight Bourgos. 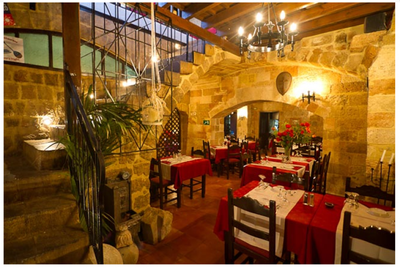 The extensive menu includes from stews to recipes, prepared in a homemade way, only with the most fresh ingredients. 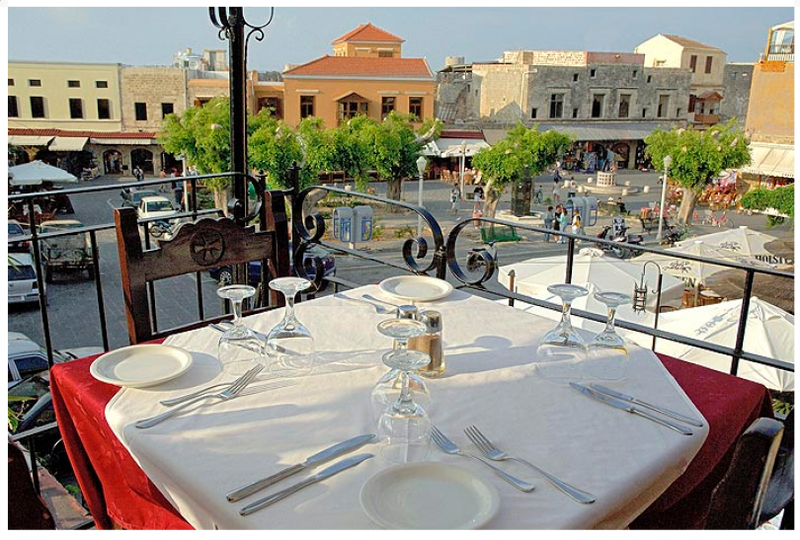 Try grilled octopus, swordfish, grilled local meats and delicious local greek specialities. 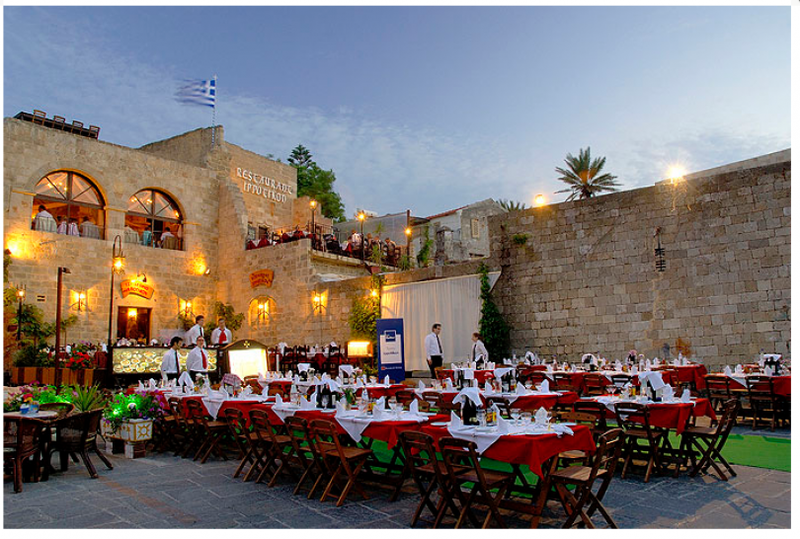 Accompany your meal with one of the fine greek local wines on the list and let your senses lead you to the island of knights, through the flavors of the cuisine, the aromas of the old city and the generous hospitality of the owners. 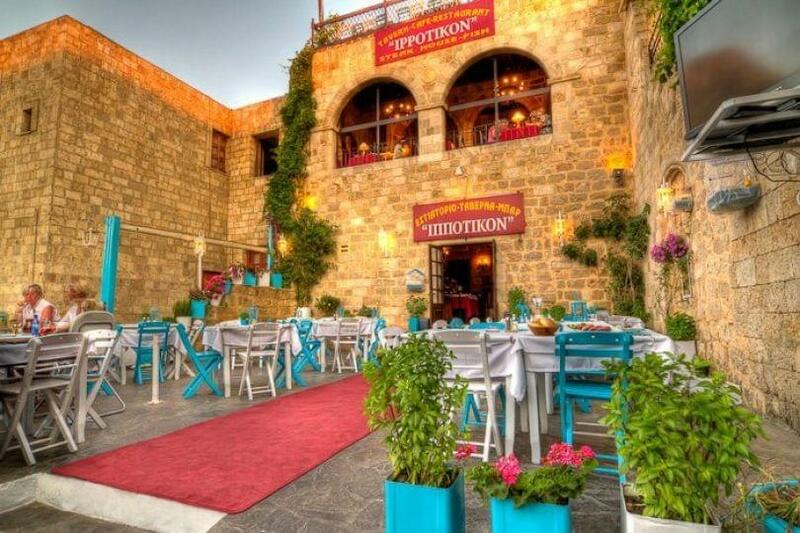 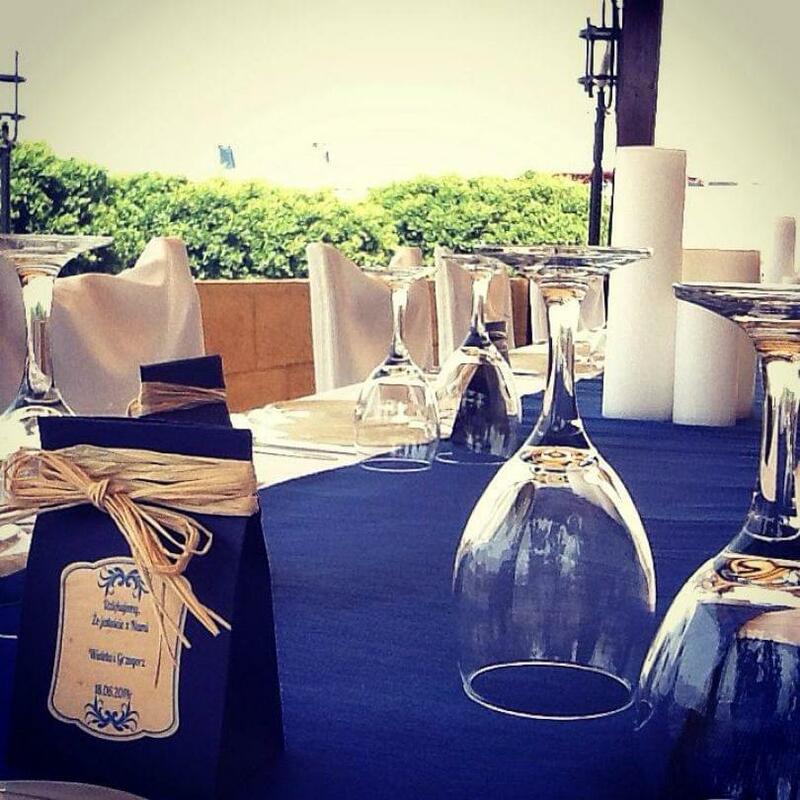 Make a free reservation and start the exciting culinary journey in Ippotikon restaurant. 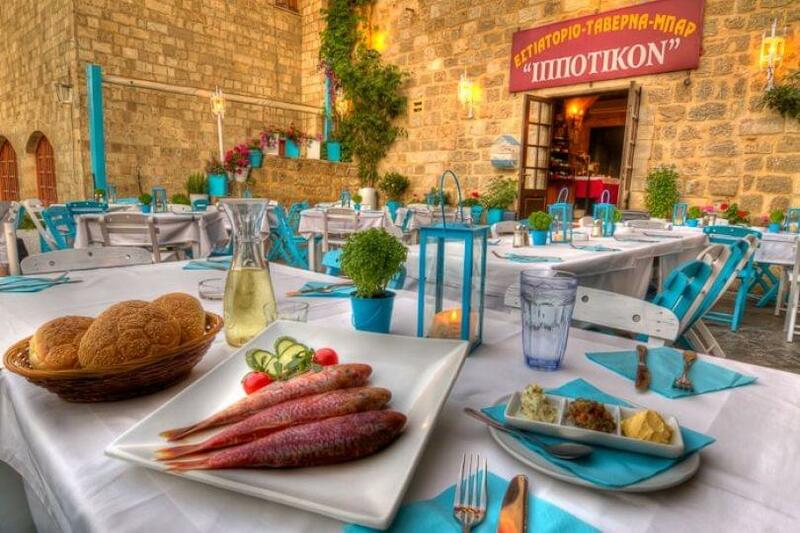 Make free reservations at the best restaurants in Greece through e-table.